Spring is here, we know this. In fact, it won't be before long til it turns to scorching heat and muggy summer festival days. So, we decided to take a look at some of our favorite recent non-beer indulgences, and pair them each with a beer that we also love. Because, let's face it–everything goes better with beer. To kick things off, we keep the pairing Midwestern. A really light, approachable (and organic) gin from Minnesota's Prairie Organic Spirits pairs perfectly with Chicago's own Forbidden Root Sublime Ginger. A gin + ginger, get it? The pronounced herbal characteristics and spiciness of both beverages compliment each other to a T. This one might seem an obvious choice, and that's precisely why we enjoy it. Next, we keep to the great lineup from Prairie Organic, this time with their flagship Organic Vodka. To drink along side this super smooth spirit, is Urban Chestnut's Schnickelfritz Weissbier. What is most intriguing for us here, is that we purposely tried for two beverage styles that have, in the past, kept us at bay. But, considering how smooth and balanced both of these are, they might even surprise other weary imbibers. Smooth is the name of the game here, as the minimal vodka bite gets tended to by the Weissbier's airy, smooth, clove-meets-fruity finish. This matchup will gain ya some praise at your next backyard BBQ. Tequila is one of those spirits that is either met with great fanfare or staunch resistance, often presenting no middle ground. Well, we like tequila here–particularly this añejo from California producer, Partida. Aged for 18 months, the agave is still very much present, but is met with a woodiness, vanilla and dry fruits. 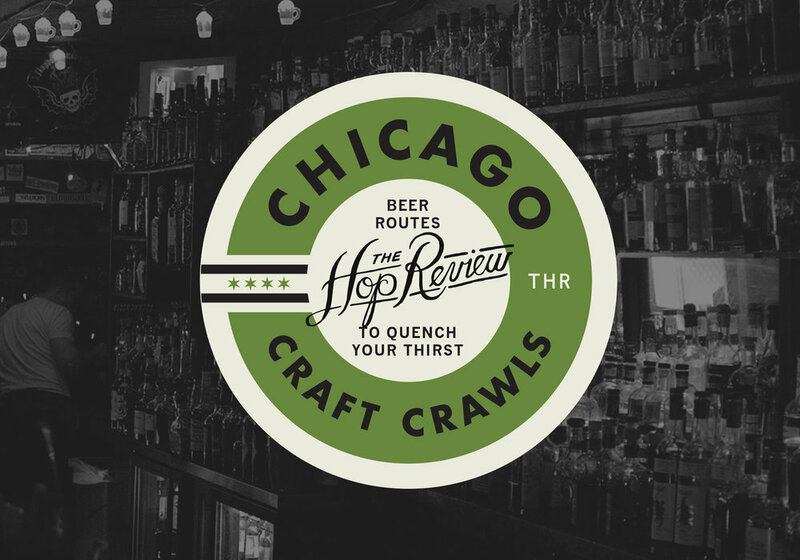 Follow up the bronze beverage with Chicago's own 5 Rabbit 5 lizard Witbier. The latin influence of both here might seem obvious, but it also makes sense. Warm the palate with the añejo, then mellow it with the refreshingly passion-fruity and spiciness of the wit. You'll be a hit at Taco Tuesday. We pick things up a notch here, by tasting our way through Copper & Kings' latest lineup of brandy finished in craft beer barrels, aptly dubbed "Cr&ftwerk." Of their beer-inspired lineup (which includes help from breweries Oskar Blues, Sierra Nevada, 3 Floyds & Against the Grain), we kept it to Louisville and ATG Brewery. In the middle of Bourbon country, this Brandy producer impresses by aging the Cr&ftwerk experimentations for 12 months in their respective beer barrel counterparts. And since you might have to be in a particular mood to reach for a Brandy, we pair Against the Grain's incredibly approachable and "low down" Sho' Nuff. The refreshingness of this golden Belgian-inspired ale will be enough to reset and keep tasting. For a truer desert finish, we reach for some actual chocolate. And thanks to Lindt's Excellence lineup, we have options. We skip the spicy pepper and sea salt and opt for this unique lemon inclusion. It's practically as if this sweet, citrusy, sharp dark chocolate was made with beer in mind. The perfect compliment to this fruit-forward snack? : Allagash's classic Belgian Saison. Like your other spring Saisons...but better. It's peppery, bright and balanced, and the only way we could see closing out such a lineup of matchups. Thanks to Prairie Spirits, Partida Tequila, Copper & Kings Brandy, Highland Park and Lindt for providing us with some of our favorite "non-beers" to go along side some of our favorite spring beers.